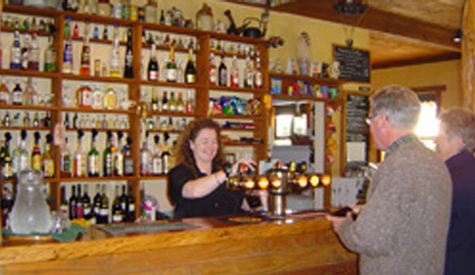 Punakaiki Tavern Bistro and Accommodation is situated 1km north of the Punakaiki Blowholes. We are a privately built, owned and operated tavern that offers a full range of meals – breakfast, lunch, and dinner with bar snacks provided all day, along with espresso coffee and tea. 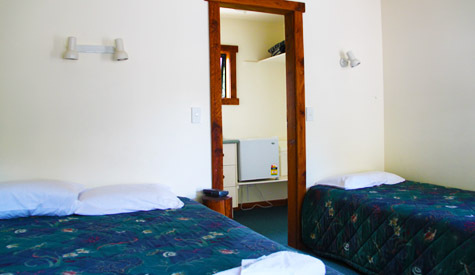 Punakaiki Tavern provides a variety of double and twin studio en-suite units in a relaxing atmosphere with friendly service. A full range of meals & bar snacks are available all day. • Fully Licensed Wine & Spirit Sales • A warm & relaxing atmosphere in the famous • Pancake Rocks & Blowholes area. Large Outdoor Dining available in our Beautiful Garden. Full range of beverages available and with excellent range of meals from 8am till late. 9 ensuite studio units available, 2 minutes to beach and walking tracks. 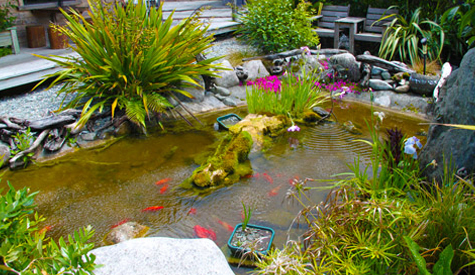 This is a great place to go on an evening if it is a bit cold and rainy down the West Coast. The pub has a friendly atmosphere and they have a fire, so it was nice and toasty when we visited. The food was nice and all the other meals coming out looked good (I did get some food envy when I saw some of the other dishes coming out of the kitchen) , but it was very busy so we ended up sharing a table with some other people (which was nice as we ended up chatting to them and met some really nice people). They have a pool table/ food/ drinks etc.